HTML is a core language that is used to define web-page design. HTML5 is the 5th major revision of HTML. 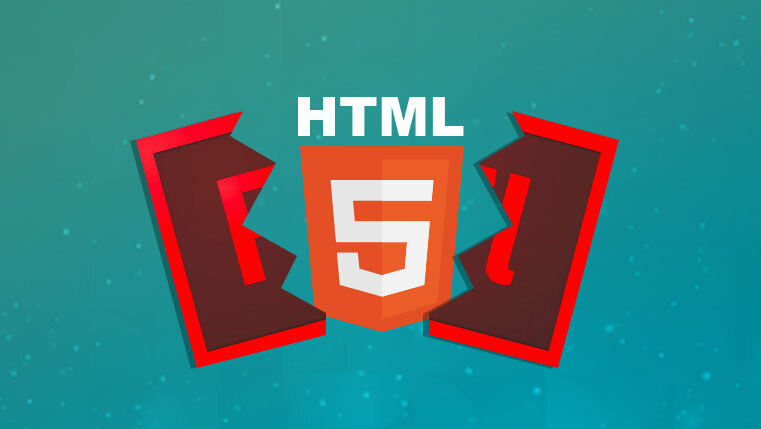 The main feature of HTML5 is that it supports multimedia elements such as audio, video, animations and other such objects; which can be easily embedded into the content. Most of the web browsers are supporting HTML 5 content and this is a boon to e-learning developers because once they develop content in this format, it can be accessed by learners from any browser. Similarly, once the course content is in HTML 5 output format, courses can be accessed through mobile devices such as iPads and iPhones. These devices do not support media rich content in Flash format and HTML 5 plugs this lacuna. Thus, HTML 5 has become an important tool to create online courses. 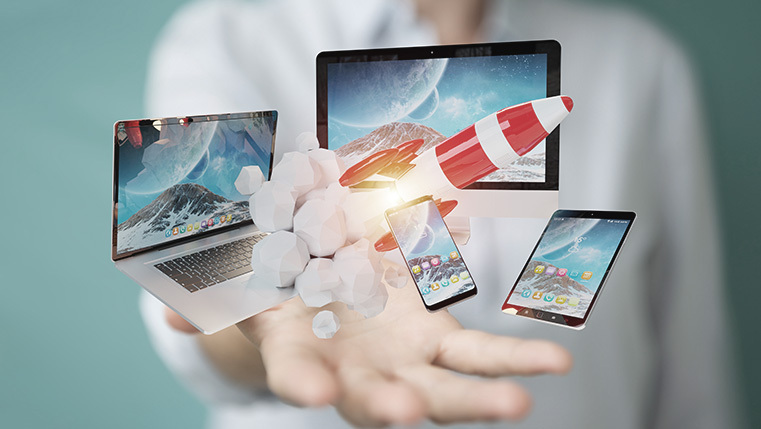 All these features are of great use when developing e-learning courses as, individuals today, access learning content from multiple devices/ multiple locations and it is important that the content is compatible and easily accessible from all devise, browsers. Here is an infographic that lists down specific benefits of using HTML5 format for e-learning development.